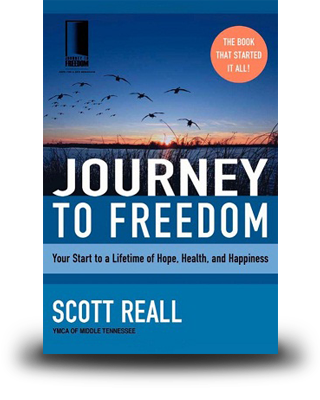 Journey to Freedom is an eight-week course led by trained facilitators, offering a safe and encouraging place for participants to step out of contemplating change, and into real action. With honest dialogue directed towards laying a foundation for change, Journey to Freedom creates a common language so that all can share without fear of judgment. This foundational small group is at the heart of Restore Small Groups, and a perfect launching point for any partnership, or individual interested in the Small Groups program.